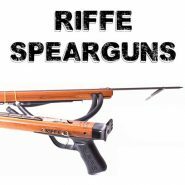 Wooden spearguns have many advantages over metal and carbon spearguns and are the most popular type in the USA. 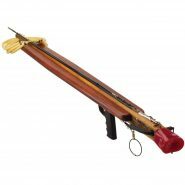 Wooden spearguns are very durable and strong. 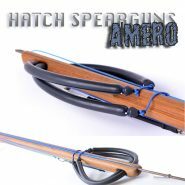 Some examples of the wooden spearguns we stock include the Hatch Amero, Super Amero,KOAH Battle Axe, and Riffe Euro Speargun.